Shir Katzurin is a member of the firm’s Real Estate department, specializing in the sale of apartments, entire apartment buildings and commercial structures, including shops and office space. Shir advises clients on all stages of the transaction, from the negotiations to the closing and transfer of rights. Furthermore, he also provides comprehensive services with respect to tax aspects of real estate transactions, reporting to the tax authorities, and handling betterment tax appeals. In the framework of the services provided by the firm’s Real Estate department, Shir handles complex planning and building projects, registration and amendment of apartment house orders, and settlement of rights versus the Israel Land Authority. 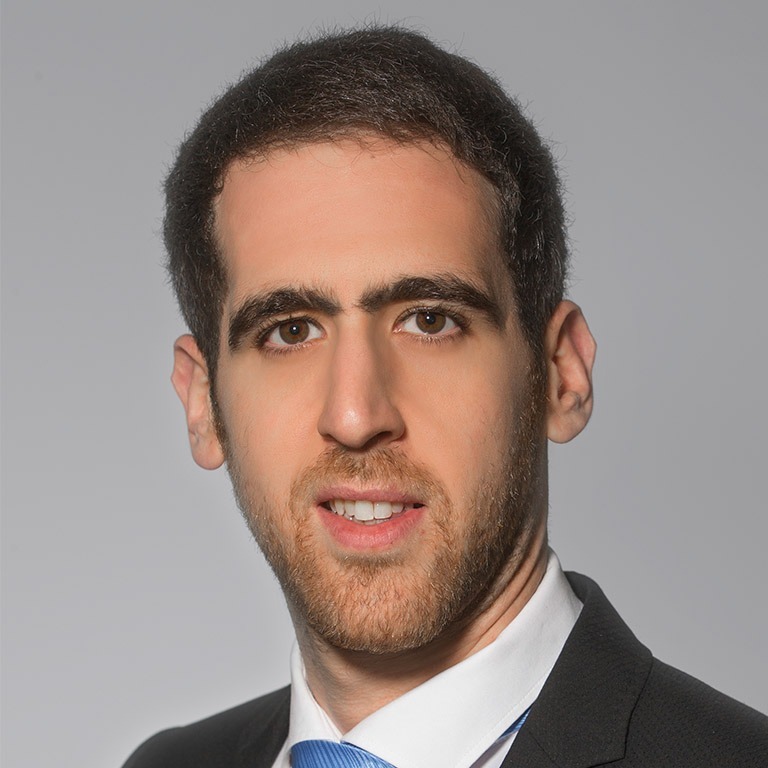 Shir’s diverse practice includes a specialization in urban renewal projects, especially National Scheme 38 projects, including reinforcement and reconstruction projects, eviction and construction projects, combination transactions – in which he represents either the owners or the developers.